This might be your last chance to get in on the action. Registration for Evo Japan will reopen on Jan. 5 for only 12 hours from 5am CT until 5pm CT, giving players one last chance to sign up for the seven tournaments available. Over 5,000 players registered for the inaugural event when registration initially closed back on Dec. 31, 2017. Street Fighter V has the majority of those signups, with over 2,000 players looking to take part. Registration originally opened on Sept. 15 and was Evo’s first evo free-to-register event. In the U.S., it can cost players around $50 to $70 to take part in a tournament. 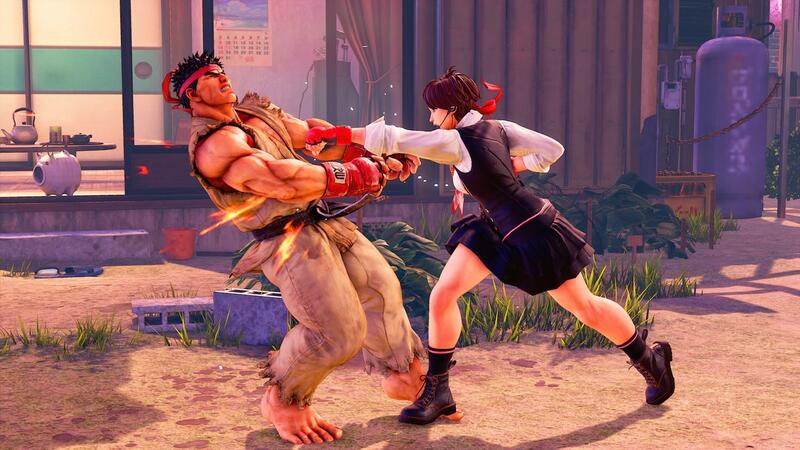 Entry fees were removed from the Japan version of Evo mainly to get around Japanese law. Currently, Japan has restrictions on cash payouts which stops prize money being pooled together using entrance fees. By making it free to enter, Evo can choose the amount of money that it wants to give to the winners of its event. Free entry does come with its downsides, however. While it opens up the event for tons of rookie players to take part without a massive financial risk, it also means that signups are not 100 percent accurate as players are not guaranteed to turn up on the day. Players that missed the deadline and still want to compete in one of the seven tournaments can sign up on Evo’s smash.gg page.